Everyone knows Borla for their one of a kind deep exhaust notes, however Borla decided to go a different route with the BMW 1M and created an aerodynamic diffuser. 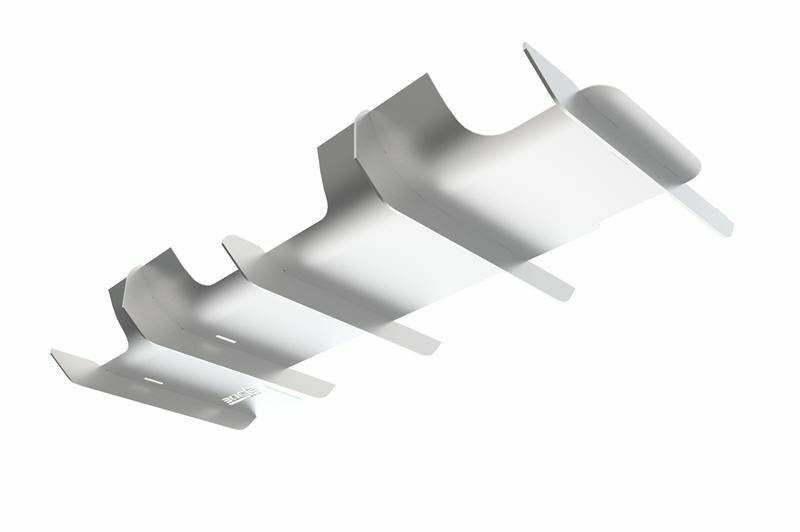 This Borla Diffuser offers real world aerodynamic advantages decreasing turbulence and gives it that sleek racecar styling. Borla spent a long time in R&D for this exhaust diffuser to ensure perfect fitment, proper static and dynamic thermal ventilation, adequate vehicle ground clearance, and combined system weight savings over your factory exhaust system. 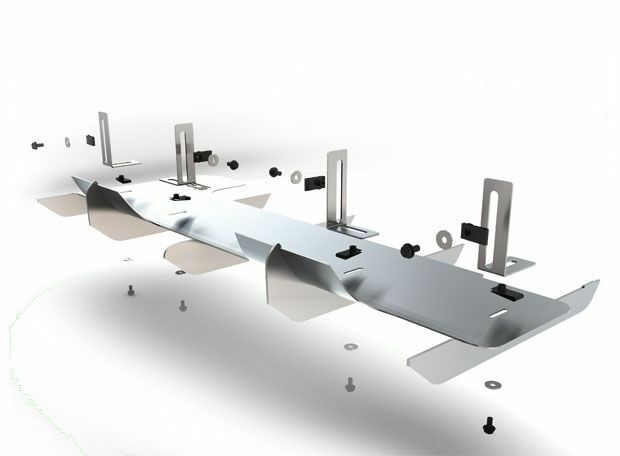 The kit includes stainless steel hardware/installation instructions and mounts directly to your Borla Cat-Back Exhaust with NO need to drill or remove any factory body-panels. The diffuser body construction is lightweight aluminum finished in a durable silver metallic powder coat. The finish can be customized to match your ride and can be easily removed for vehicle access or cosmetic touch-up. 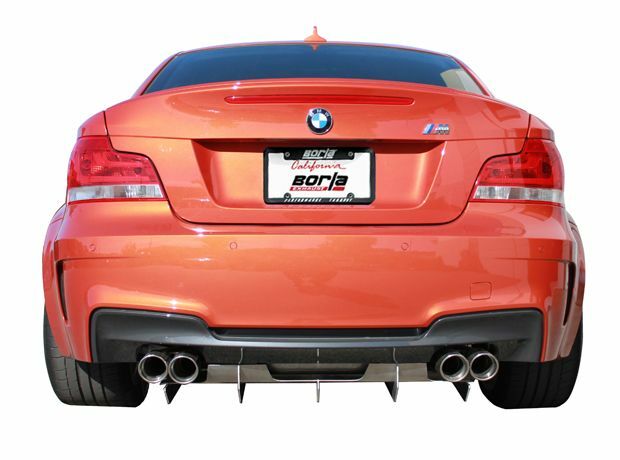 Be the first one to rock this Borla Exhaust Diffuser for your BMW 1M.